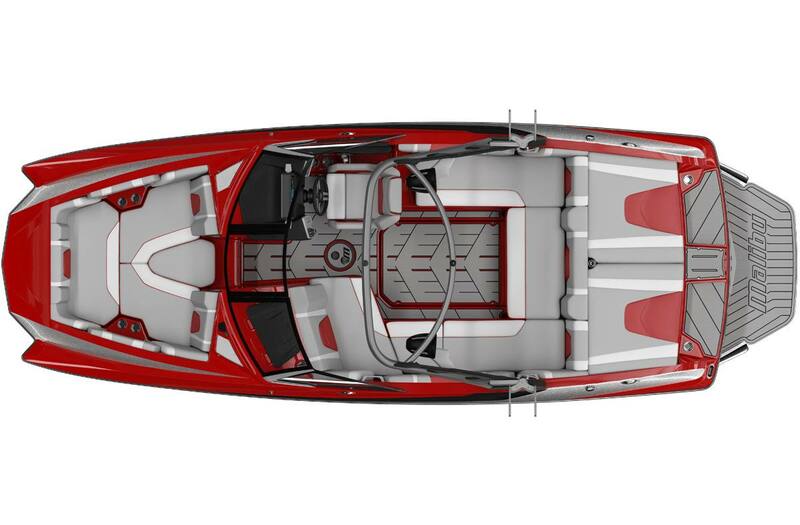 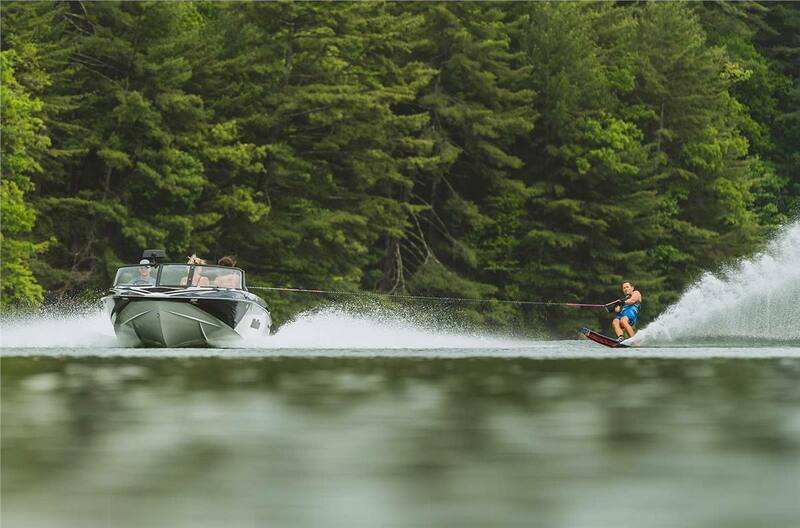 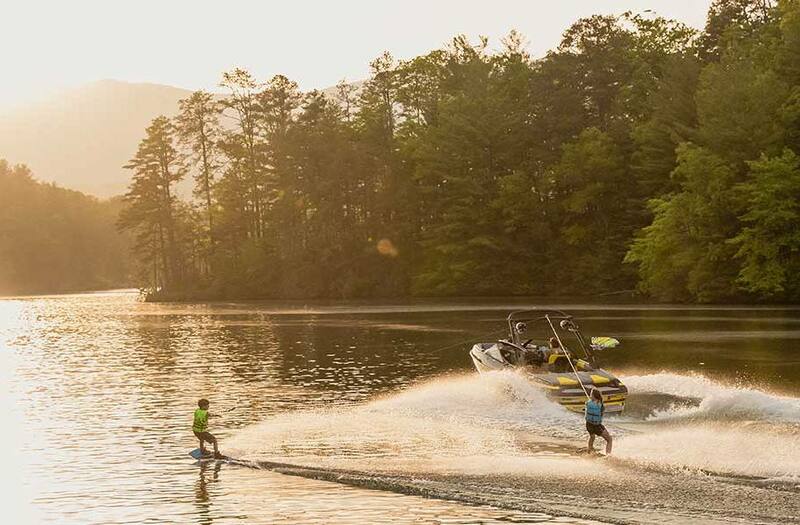 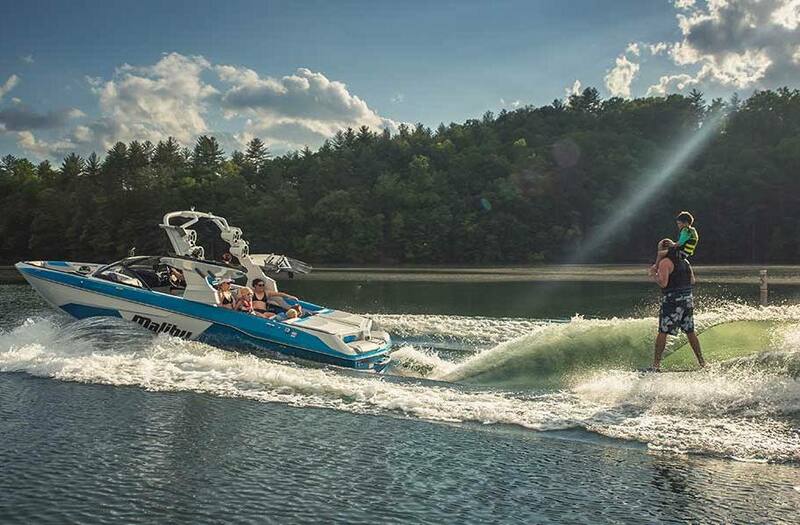 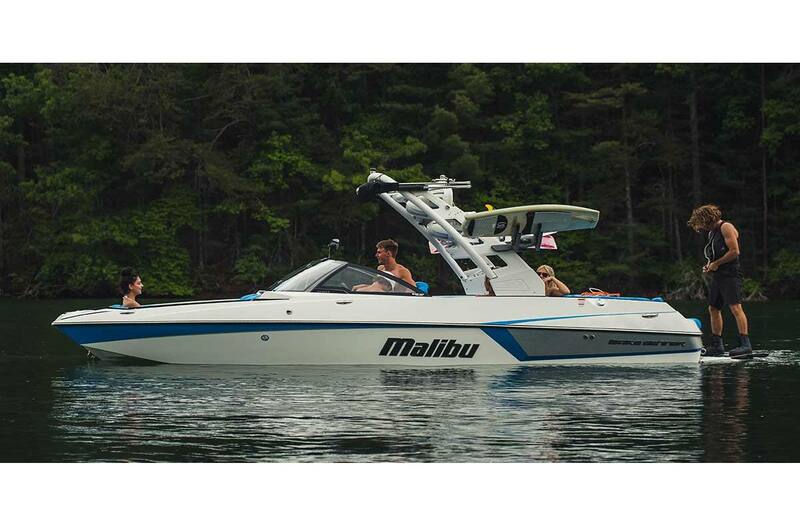 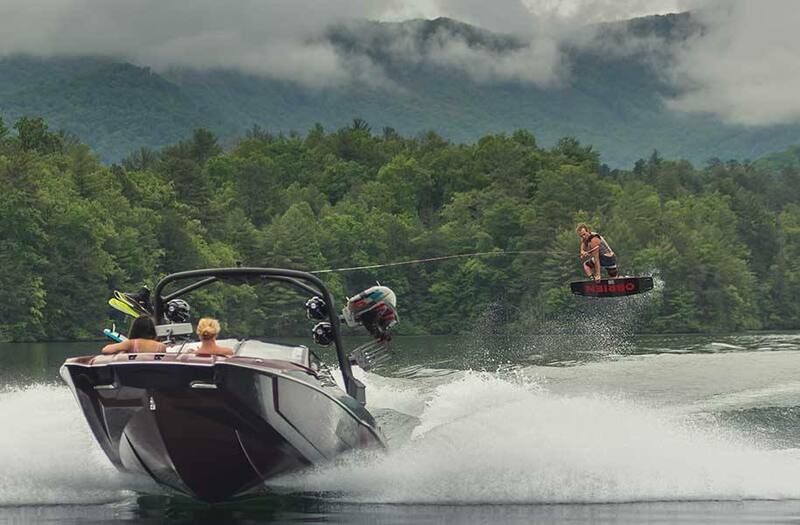 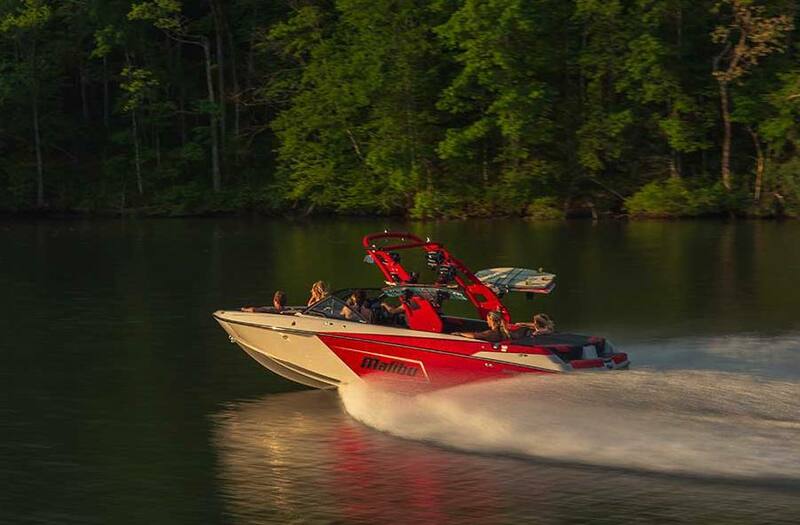 Malibu's innovations have reshaped the watersports industry again and again! 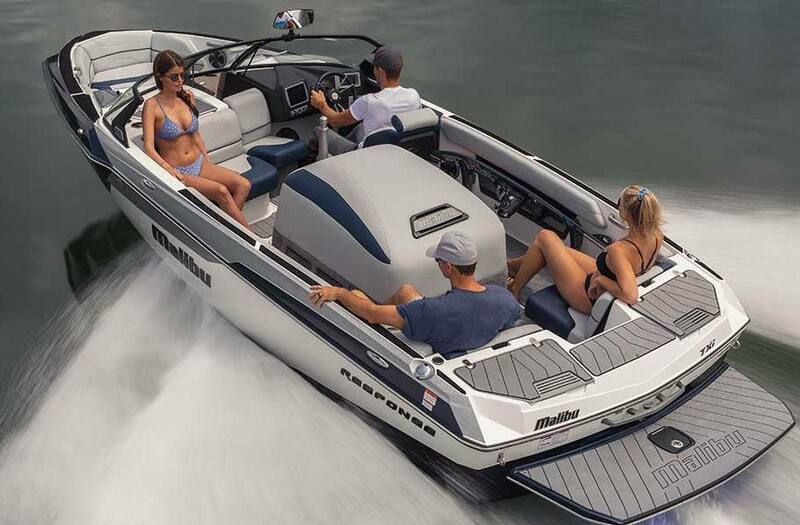 Check out our great selection of Malibu boats for sale at Centerville Waterway Marina, in Chesapeake, VA! 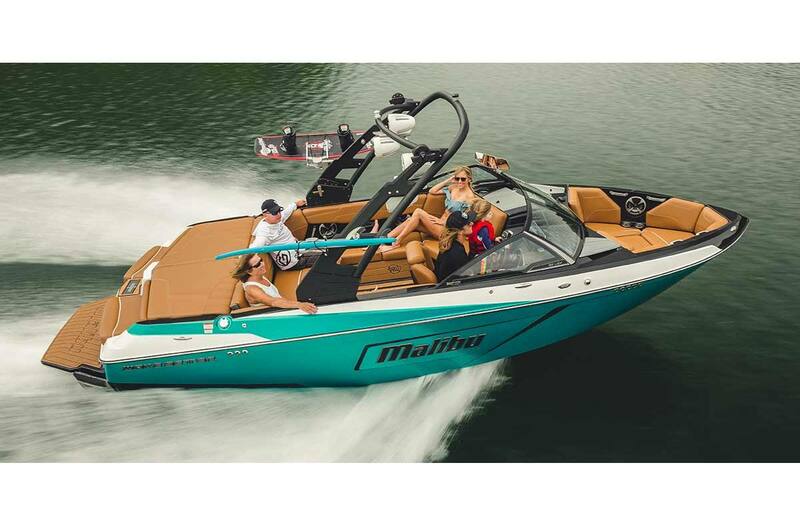 Let us help you find the perfect Malibu boat for you!